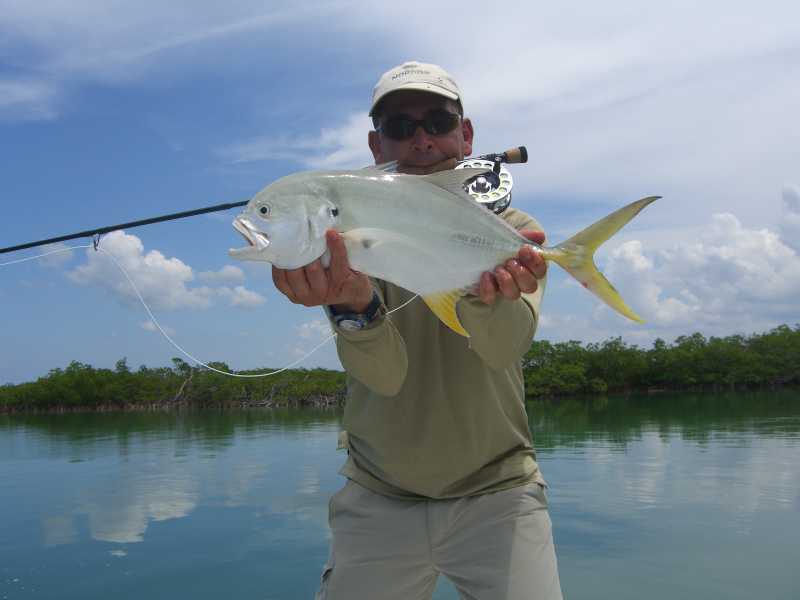 Best fishing places in Cuba. Las Salinas and River Hatiguanico, Cienaga de Zapata, Cuba. 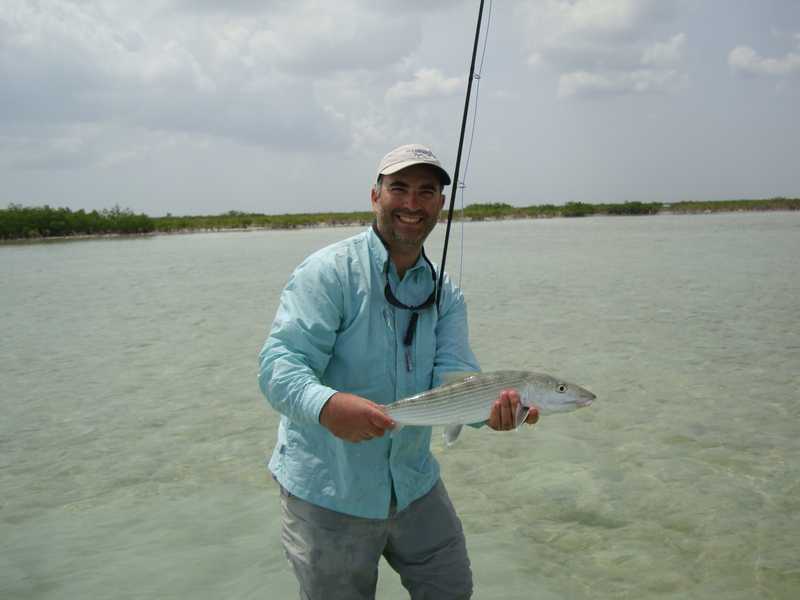 San Lazaro Fishing - Zapata National Park, Cuba. 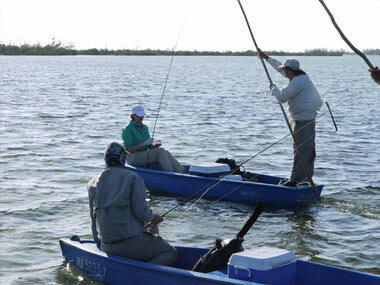 Cuban Deep Sea fishing provided by Cuban fly fishers. 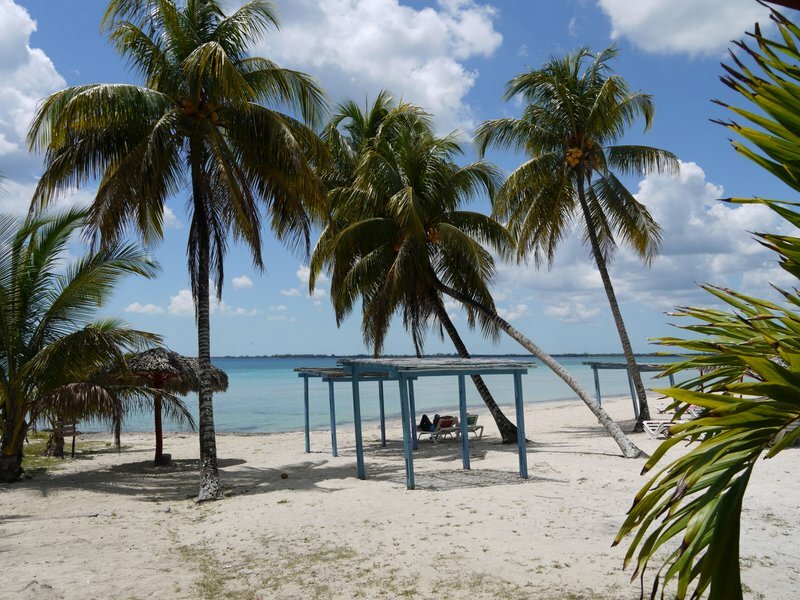 The Hemingway Offshore Fishing Experience. June 1 to October 31, 2018/2019.